Once again, there’ll be two Top 100 parties this year — in Amsterdam for ADE, and in London at the world renowned Ministry Of Sound — running simultaneously on Friday 19th October, with the new No.1 flying between the two by private jet to play at both. 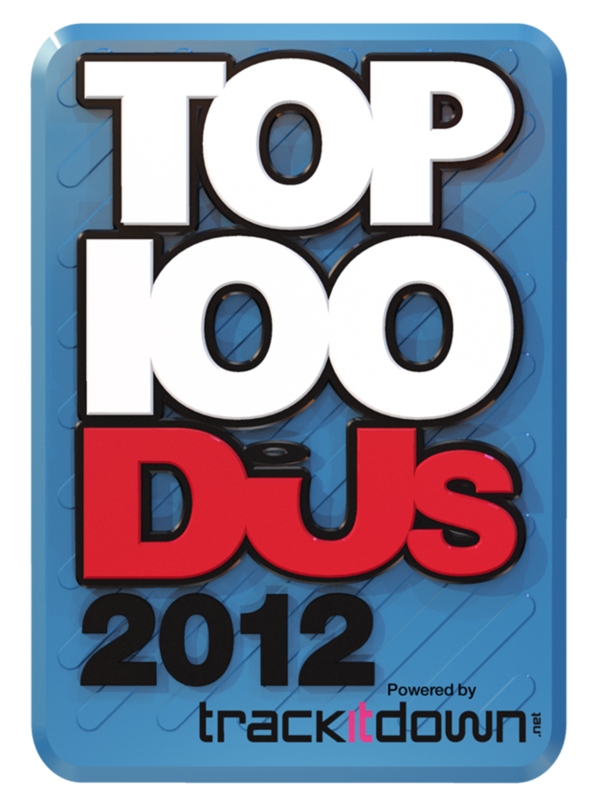 There’ll also be some special Top 100 DJs parties in the US for the first time, too. Details below. The Amsterdam party this year is at the Convention Factory, an old margarine factory near to Amsterdam’s central station. This massive 4000-metre square space will host the Top 100 DJs awards – with awards going to the Highest House DJ, Highest New Entry etc as well as the No.1. The new No.1 will also play a set immediately after the awards in Amsterdam, and other DJs already confirmed for the bill include Russian wunderkind Arty and Dutch electro-houser Hardwell. As well as dishing out Top 100 DJ awards, we’ll also be inducting DJs into the DJ Mag Hall Of Fame. More details about this will be unveiled nearer the time. The No.1 will also play at the Ministry party alongside Markus Schulz, Thomas Gold, ørjan Nilsen and Sean Tyas — also on Friday 19th October. Furthermore, reflecting the explosion of electronic dance music in the US in recent times, we’ll also be throwing Top 100 DJs parties in the US — five, to be precise. The new No.1 will be playing at a special Top 100 party in Miami at Mansion on 24th October. This will be followed the next night (25th) by a Top 100 party in New York, and then one in Seattle on the 26th. With no rest for the wicked, there’ll be a Top 100 party at Marquee Day Club & Night Club in Las Vegas on 27th October, and then another one in Los Angeles on 28th October. Anyone Stateside should seriously try to make the effort to attend one of these. 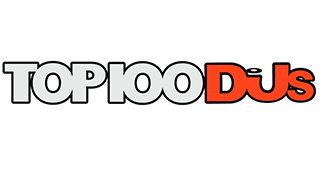 DJ Mag Top 100 DJs parties are always seriously off the chain.